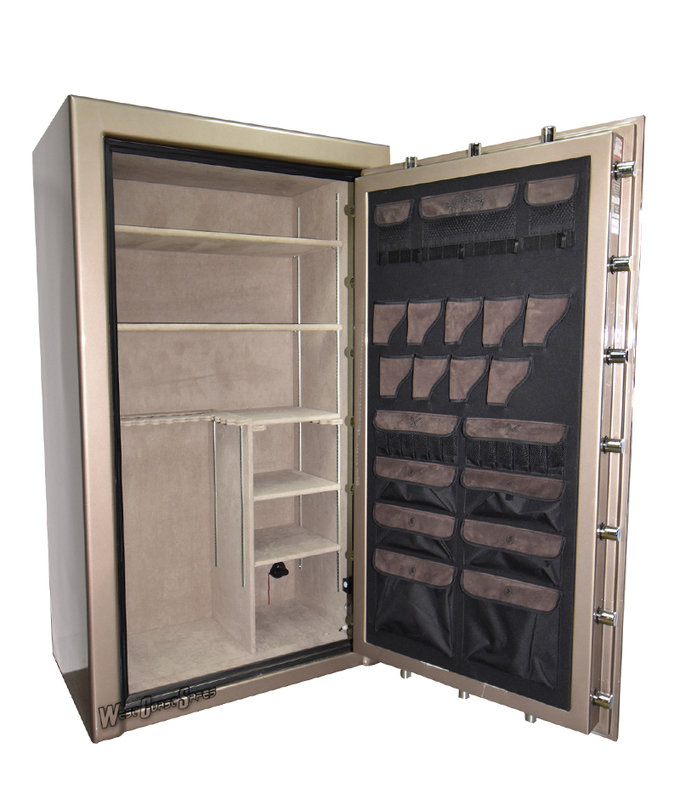 Unlike others of its class, the Superior Master 50 gun safes have unprecedented features. 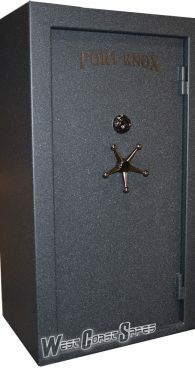 The Superior Master 50 gun safes series offers six sizes to cover the volume needs of just about everyone. The Superior Master gun safes series offers a double-step door design, active bolts on all four sides, and three layers of fire protection on the top and two on the sides for a fire certification of 1650 degrees/90 minutes. 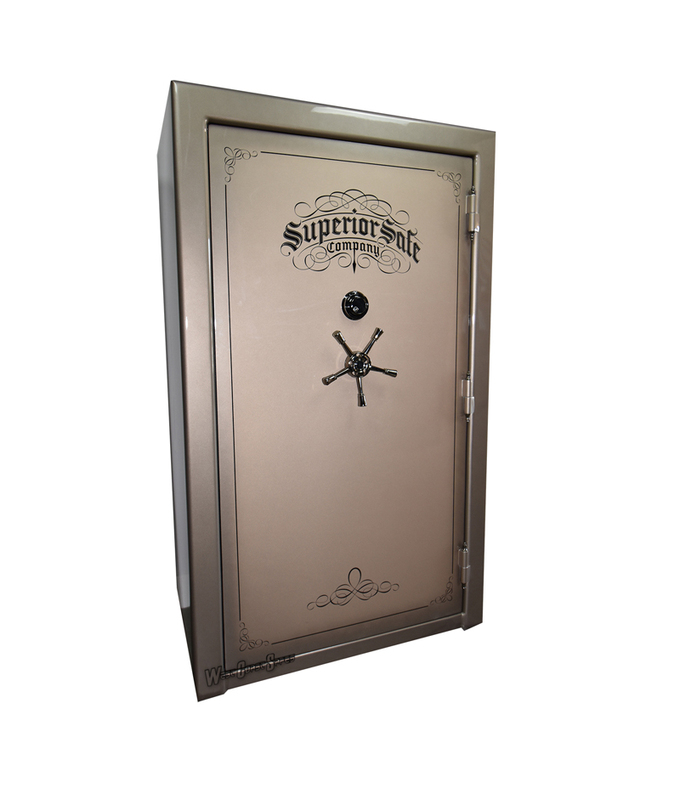 The Superior Master 50 gun safes are a classic edition, more than qualified to keep your collectibles safe. 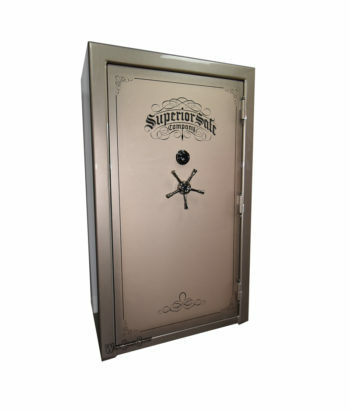 The Superior Master 50 gun safes also offer a laminated plate steel (1/4″ outer steel and 12 gauge inner steel) door and reinforced door jamb for insane pry resistance. 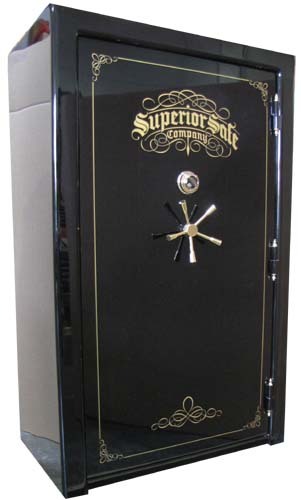 The Superior Master series also has a thick 10 gauge body and a 5 spoke handle. The two-tone gloss finishes are beautiful to look at and will make a nice accent in any decor. 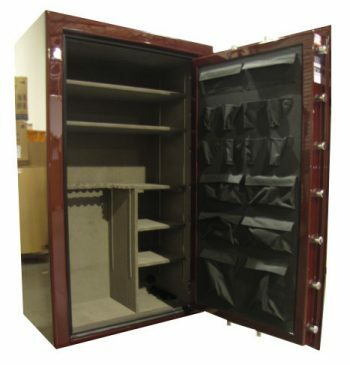 Also, with our cheap shipping rates and super low prices, we can offer almost free shipping that almost always beats our competitor’s free shipping prices. 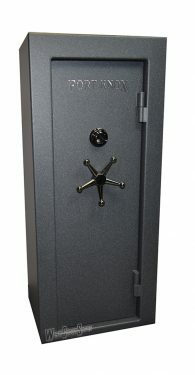 Talk to one of our safe specialists or read “What is the Best Safe For Me?“. 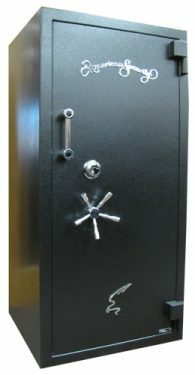 West Coast Safes also offers professional and discreet delivery and installation of your new safe. 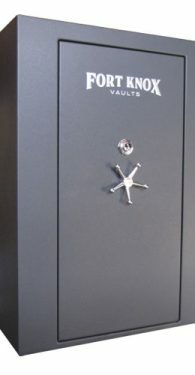 The Superior Master 50 gun safes are one of the best mid level gun safes in the industry today.